Note: We were supplied with a copy of Secrets of Longevity Cookbook by Razonia McClellan Public Relations for this review and giveaway. The opinions expressed in this review are my true and honest opinions. No compensation was received. Would you like to learn the secrets to living a long and strong life? 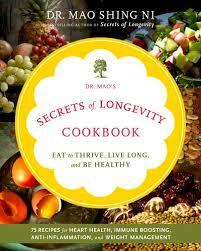 You can gain insight into longevity when you read Dr. Mao’s Secrets of Longevity Cookbook. 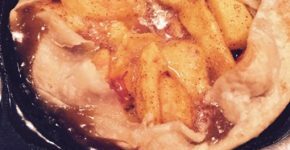 This cookbook has over 80 longevity recipes! Dr. Mao believes that if we eat like centenarians ( people who have lived to be 100 years old) we will gain years to our life. The secret to centenarians longevity doesn’t lie in fad diets or convenience meals – it is instead found in the nourishing flavorful whole foods that make us feel better and live longer. Eat to Thrive, Live Long, and Be Healthy! Dr. Mao interviewed more than 100 centenarians and is the bestselling author of Secrets of Longevity. The findings from that book are now accessible to all types of cooks in this book Secrets of Longevity Cookbook. Dr. Mao challenges readers to value food and flavors and to take responsibility for what we use to refuel our bodies. This cookbook is full of mouthwatering dishes like Grapefruit Salad, Baked Salmon with Lemon and Mango Salsa and Lemon Chicken with Artichoke Hearts. 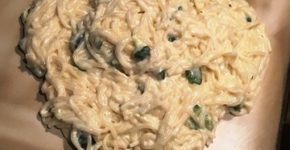 I can’t wait to make his Black Bean Hummus! I think it would be delicious served alongside my regular Hummus recipe and with my Mediterranean Appetizer Platter. This guide is motivational and easy to follow. Dr. Mao weaves 8 key habits of centenarians inspiration throughout the book, as well as helpful tips for stocking a healthful and fresh pantry. As a bonus, you’ll learn Dr. Mao’s Top Ten Healing, Anti Aging Foods! You hold the key to your own longevity! One lucky Make Life Special reader will win this wonderful and inspirational cookbook valued at $ 25.00. Every comment you post in the comment section below counts as an entry and you can enter one than once. 1. 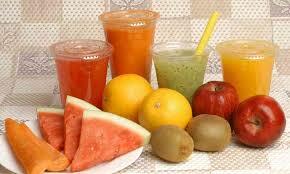 Tell us what healthy foods you like to eat. 3. Click the YouTube button at the top right hand of the page and SUBSCRIBE to the Make Life Special YouTube channel. Then tell us you did in the comment section below. 5. Have you know anyone who lived to be 100? Who was it? 6. Subscribe to the Make Life Special email list at the top of the page and tell us you did in the comment section below. 7. Tell us about someone you know who really lives a healthy lifestyle. My great grand mother lived to be over 100. I like to eat fruits and veg!